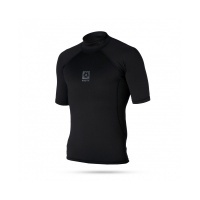 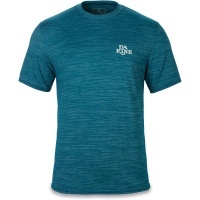 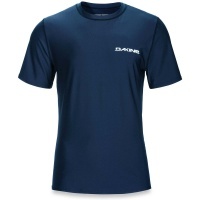 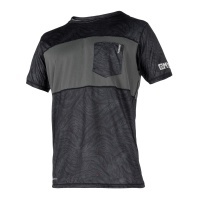 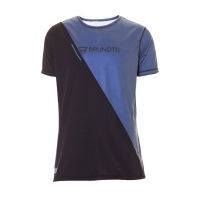 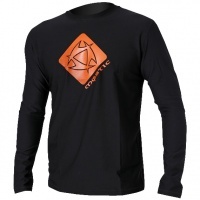 A quick drying technical t-shirt which will keep you protected from the sun on and off the water. 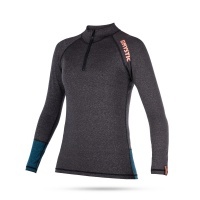 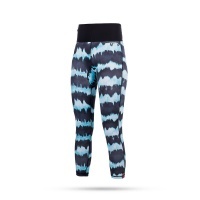 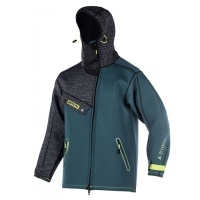 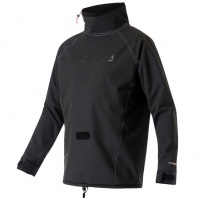 Highly breathable and lightweight. 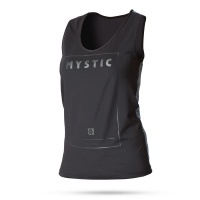 The Mystic Womens Diva Quickdry Tanktop also features a UV protection of UPF 50+, keeping you dry and protected! 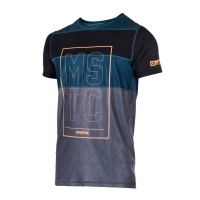 New for 2017 we have the Mystic Drip Quick Dry Tee in Orange combining style, quick dry technology and UV protection all in one! 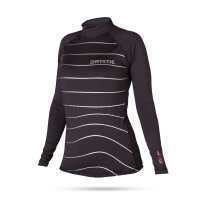 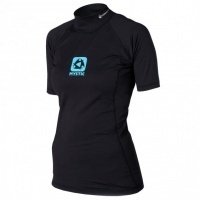 Featuring flatlock stitching and that all important UPF 50+, you cant go wrong with the Mystic Star Woman's Long Sleeve Rash Vest. 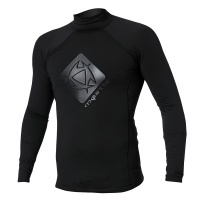 A must have on the beach this summer. 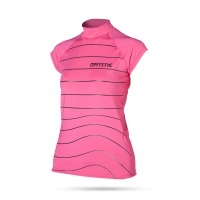 Looks good and gives you some UV protection too. Need that extra layer for the chill? 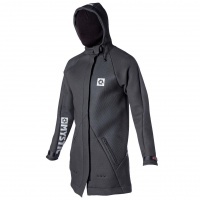 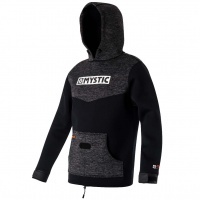 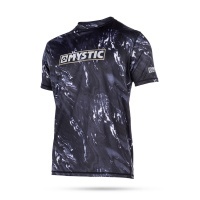 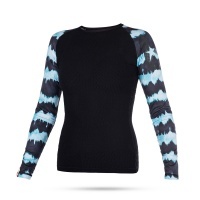 The Mystic Bipoly Thermo Rash Vest is for you! 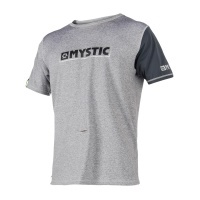 Stay protected from the sun but look the part whilst doing so with the Mystic Majestic Short Sleeve Rash Vest in Denim! 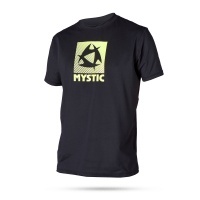 Mystics ever popular Quick Dry Star T, is back for another season with cool green graphic! 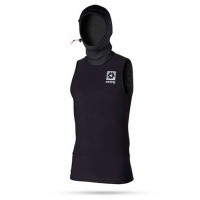 Quickdry tops are so practical in warm weather to stop burning and not tight like a rashvest. 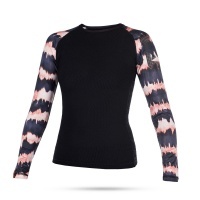 A rash vest couldn't be more pink! 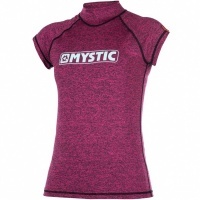 Mystics Star Rash vest from their 2015 womens range gives a UV protection rating of UPF 50+ to keep away any unwanted sun burn!